Canada is the young country this is why it does not have remarkable and worldwide known ancient or medieval architectural attractions with long history. The largest city of the country Toronto is typical North American city with downtown full of modern skyscrapers. However there are few 18th and 19th centuries beautiful buildings around it. As of the rule in the past cities were developed around the churches and castles. Because of that the most remarkable and beautiful architectural treasure around the world are that kind of buildings. 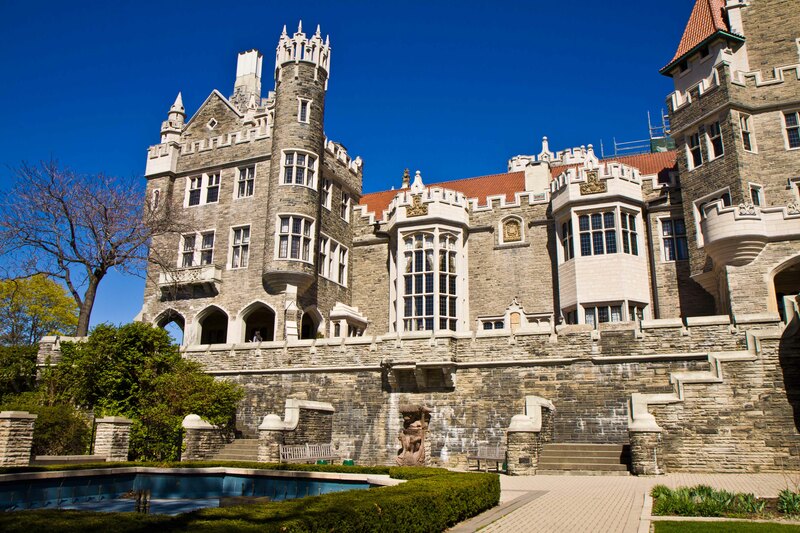 One of the most gorgeous and famous landmark in Toronto is Casa Loma – “House on the Hill”. The Medieval castle was built on the highest point of the city and visitors have the perfect view from its towers. The owner of his dreamy home Sir Henry Pellatt began construction in 1911 and completed in three years. It is beautiful building with magnificent park and fountains. The palace is not very old and because of that preserved in its original form. 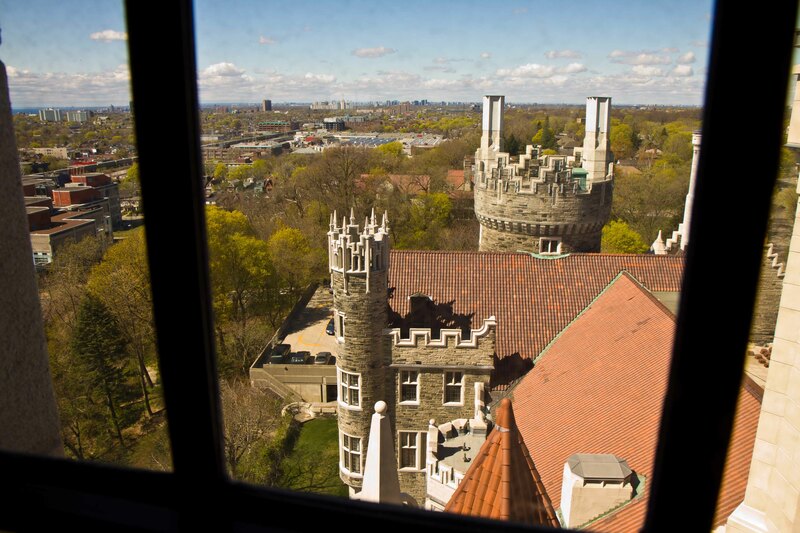 Today Casa Loma is a wonderful monument to its creator.